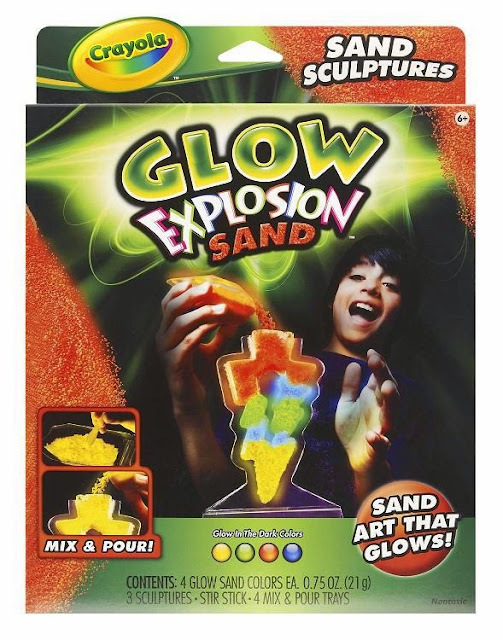 Collection of 'Creative Glow In The Dark Products and Designs' from all over the world. Glow in the Dark Clothing: It is an interactive clothing that allows you to draw on the shirt using smartphone's flashlight. Glow in the Dark Soaps: These vegan friendly soaps are handmade, comes in set of 3, are available in green, blue and white glow. 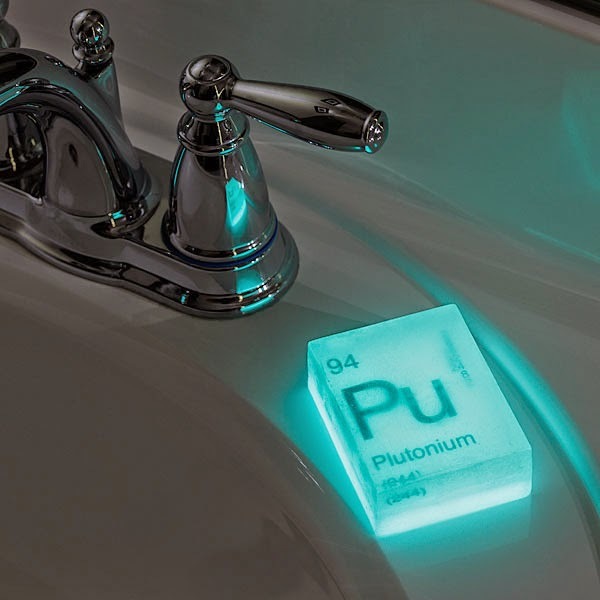 These cool soaps come with its element in periodic table printed on them. Glow in the Dark Dog Leash: This Glow in the Dark Dog Leash is made of 100% nylon, glows for up to 12 hours and recharges in as little as 10 minutes. 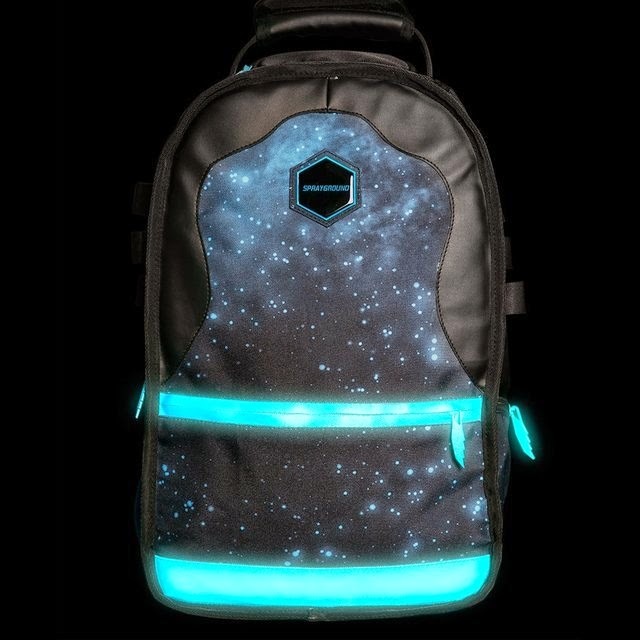 Glow in the Dark Backpack: The Sprayground's "Gammaxy" Backpack features storage for sunglasses, hidden large back pocket, cash pocket, front and side zipper pockets. 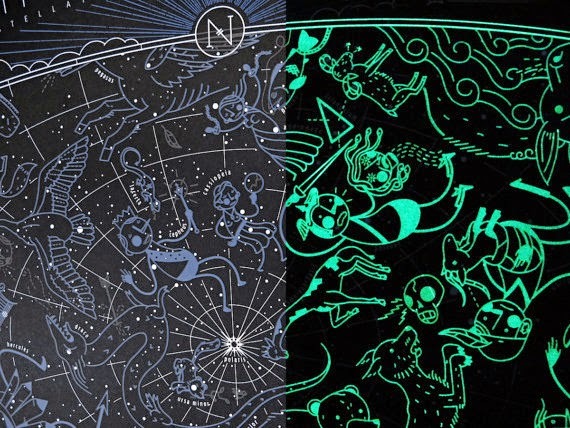 Glow in the Dark Star Map: This beautiful illustrated star map of the northern hemisphere glows in the dark. 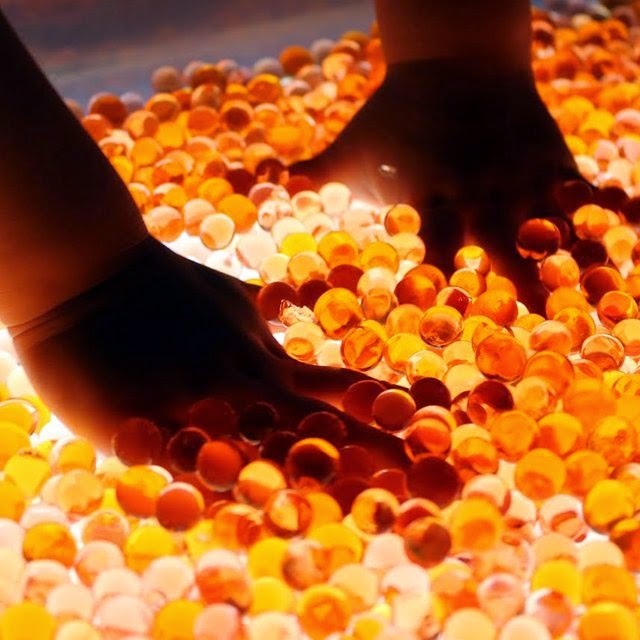 Glow-in-the-Dark Water Beads: These Glow-in-the-Dark Water Beads light up your bath. Glow in the Dark Keychain: With this cool Glow in the Dark Keychain you will never misplace your keys in dark again. 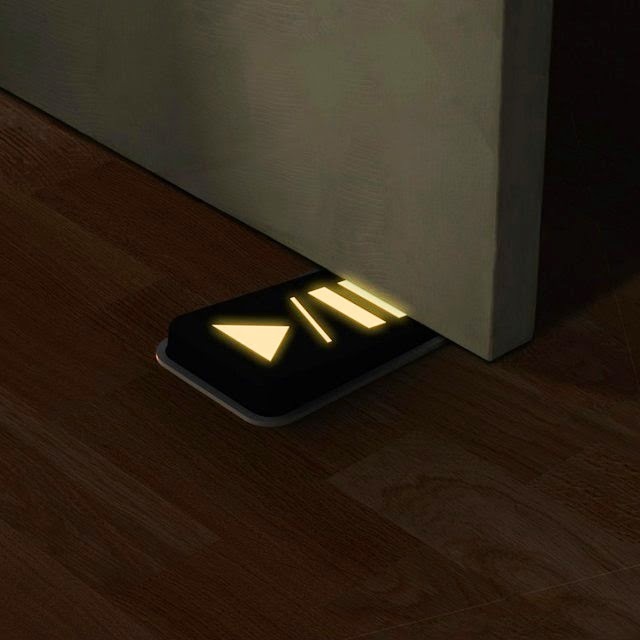 Glow in The Dark Doorstop: This Door Pause doorstop glows in the dark. Glow-in-the-Dark Road Markers: The N329 road in Oss, Netherlands has about 500 meters of glow-in-the-dark markers that absorbs light during the day and glows at night. 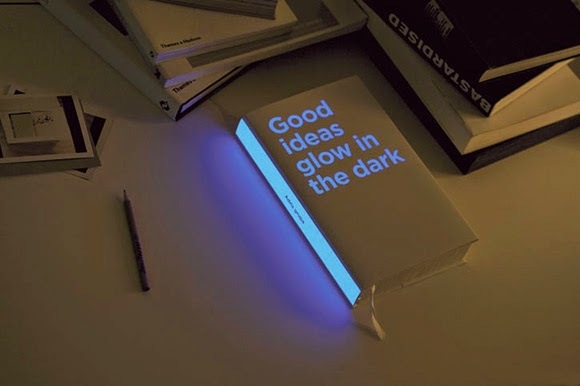 Glow in The Dark Book: The Good Ideas Glow in The Dark Book features more than 3000 good ideas and it glows in the dark. 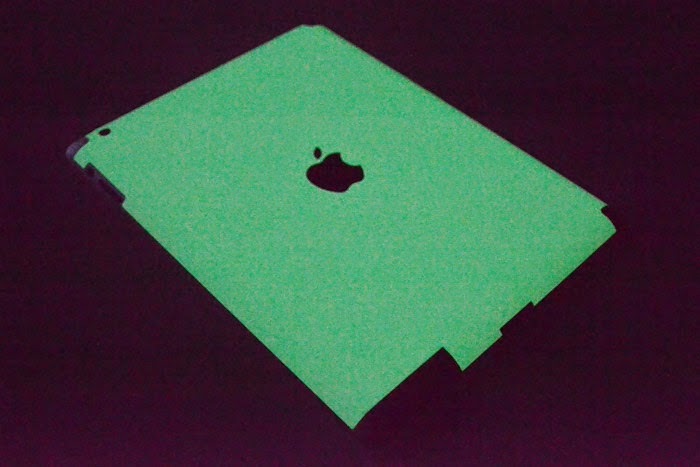 Glow in the Dark iPad 2 Skins: This Glow in the Dark iPad 2 Skins look really cool on your iPad and it glows for hours. 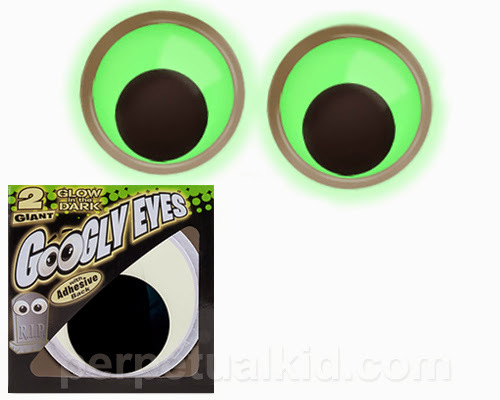 Glow in the Dark Googly Eyes: You can decorate your bathrooms, closet doors, kid's rooms or more with these cool Glow In The Dark Googly Eyes. Glow in the Dark Sand: The Crayola Glow Sand allows you create awesome sand art that glows in the dark. Available in four different color and comes with three unique bottle shapes. 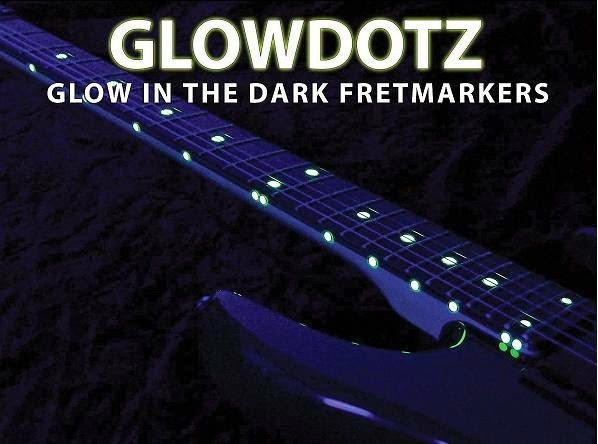 Glow In the Dark Fret Markers: All you need to do is just peel and stick GlowDotz over existing guitar fret board markers and it gives glow time up to 2+ hours. 15 Awesome Glow In The Dark Products and Designs - Part 2. 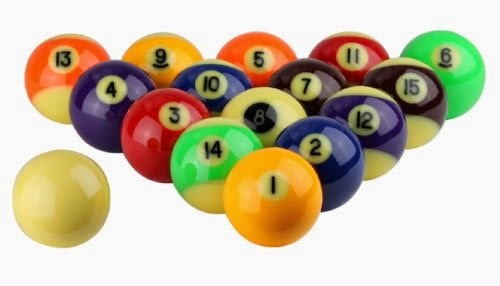 15 Coolest Waterproof Gadgets and Products - Part 2. 15 Creative Golden Gadgets and Cool Gold Gadget Designs.